Angels are special beings created with the love of God, each with their own place and role to play in the heavenly kingdom. I cannot say that I am an expert in Angels as I feel it would be foolish to do so. They are such high beings that are shrouded in mystery, hearsay, a variety of beliefs and opinions. What I will share with you is my faith and knowledge that I have gained through working with them. This I must state is my way and you must follow your heart to what you feel is right for you. To guide you, protect you from harm and to give you strength, confidence and love when you need it. All this without changing your free will or altering your path for you. At the end of the day this is our life to lead and our lessons to learn. We would only end up going round in a circle if someone else ran our life for us! There is a Hierarchy of Angels which further determines the roles they play in our world and the angelic realm. Each level takes them closer to God, The One or The All, andmoves them away from our practical issues and towards spiritual ones. Basically from helping us find time and a parking space to spiritual awareness outside of conventional thinking! Archangel means Chief Angel. 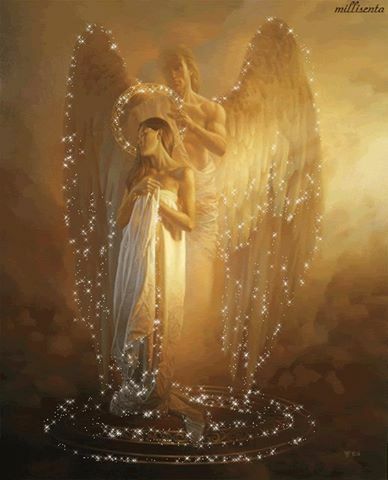 The word Angel comes from the Greek word, angelos, which means "messenger." Angeology is the theological study of Angels. The 'Heavenly Host' is a phrase which describes all of the Angels as a whole. Angels can help us but cannot intervene when the purpose of an experience is to learn a life lesson – to do so would be doing us a great disservice. According to the Bible, the Archangel Gabriel has 140 pairs of wings. 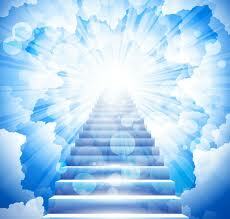 The word Angel has expanded to include other spiritual beings such as deceased loved ones. 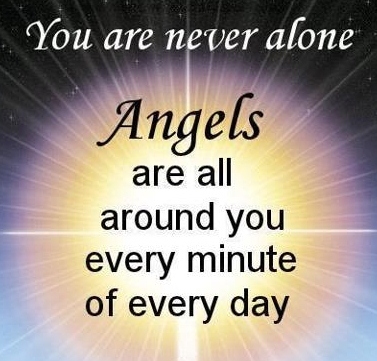 To connect with Angels you simply have to ask! 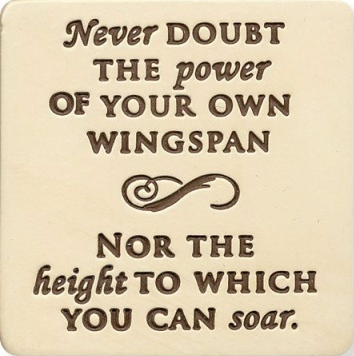 Your faith in them will bring them closer and you may find their calling card of a little feather. Other signs are songs, dreams, thoughts, words that you read...simply something that catches your eye and answers what you have asked. They work in mysterious and wonderful ways! 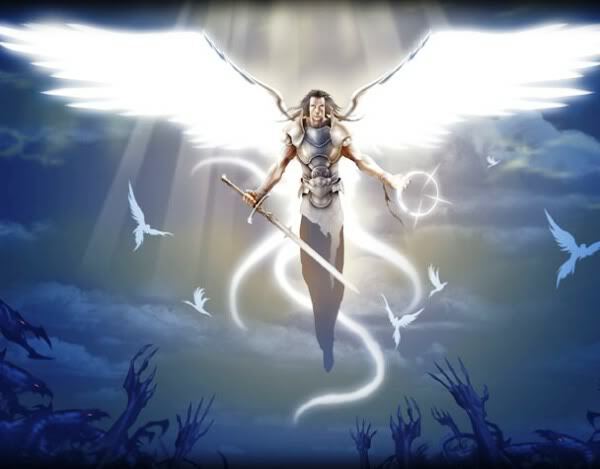 Archangels: My personal top three who help me the most are Michael, Gabriel and Raphael. 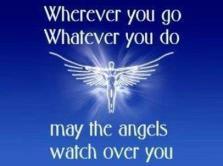 These Archangels help me nearly everyday in some way and they are said to be the most called upon worldwide. Archangel Michael is the protector of mankind, often depicted with his sword and shield ready to fight any battle at any time. Michael can be called upon for strength when you feel you are fighting a personal battle or when you are lacking in energy and need to stop others from pinching what little you have left! He used to be portrayed with weighing scales too and this was to represent his balance for justice! A magical and super strong energy, and connected with blues and deep purples. Imagine his shield in front of you to protect your energy or keep negative energy at bay. You can also ask him to use his sword to cut away ties to the past, negative attachments or anything that you need to let go of. Archangel Gabriel is to me a fabulous communicator and guide when planning, organising or creating. Gabriel can make things feel simpler and easier to understand whilst also pushing you along to seek new and exciting opportunities! 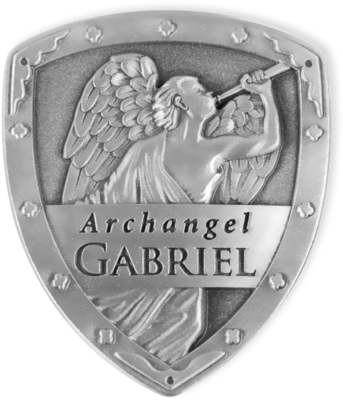 Gabriel's energy can be soft and subtle, almost a whisper in the wind! Simply listen and you will hear words of wisdom. Archangel Raphael is the most famous healing Angel and without a doubt will be there for you be it for a physical ailment, emotional healing, stress, or a spiritual meeting of minds that you need. Raphael often works with Michael and Gabriel to create the harmony required for perfect healing to take place. Raphael's energy can sometimes feel like a push or a sudden energy rush! He won't hold back if you need moving forward onto a new path, yet he can be quite calming if you need to find stillness within. Call on Raphael for all healing needs and use green as a way of connecting, meditating or visualising him around you. I often meditate and seek connection with the Spirit World to gain knowledge and insight into that which we cannot see. I have written below two of my experiences when connecting with 'my team'. When read back, there are some inspiring thoughts and wonderful messages. "Allow us to work with you for higher purposes and we will bring you peace and much happiness. Spiritualists believe in us and our forms are many. Children believe in us too but they cannot appreciate the magnitude of our energy. We show you the way forward to heal and be loved, we cannot turn away from you. This is our mission, Gods will for life on earth. People looking for Spiritual help and lost loved ones often call on Spirit Guides and Mediums to facilitate, they often do not acknowledge our strength to help these occurrences happen. We perform 'miracles' and watch guard over the world in secret and unknowing to many."